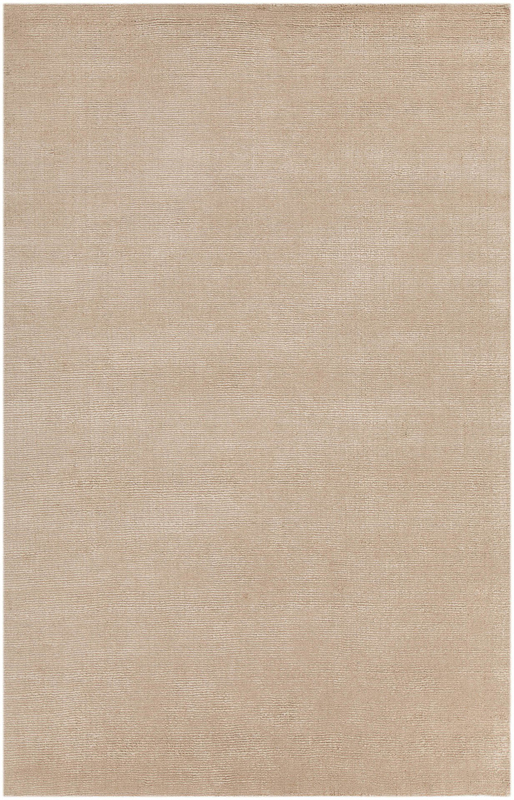 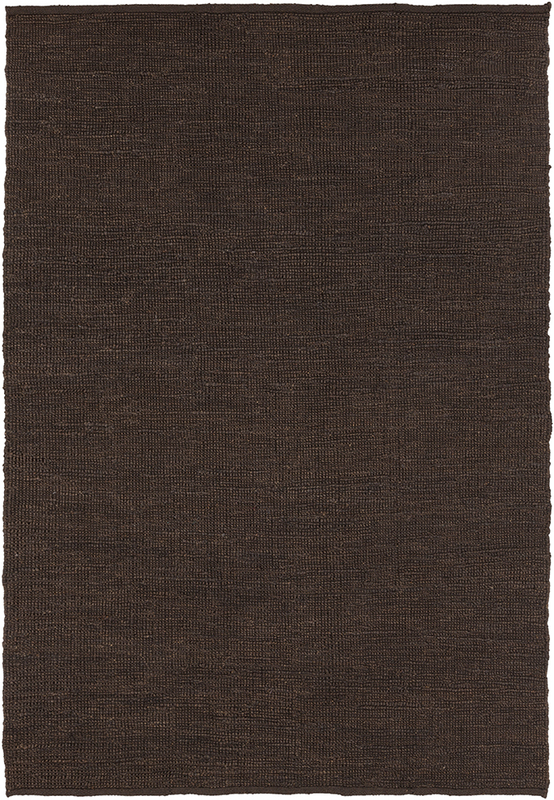 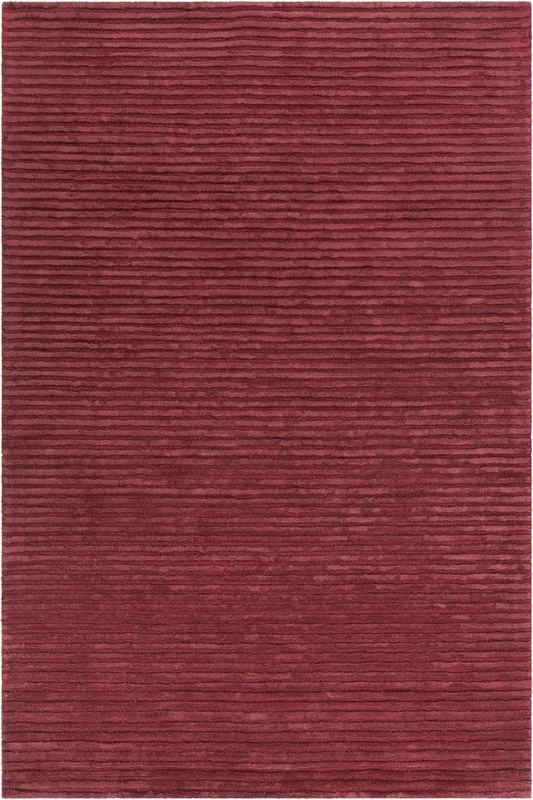 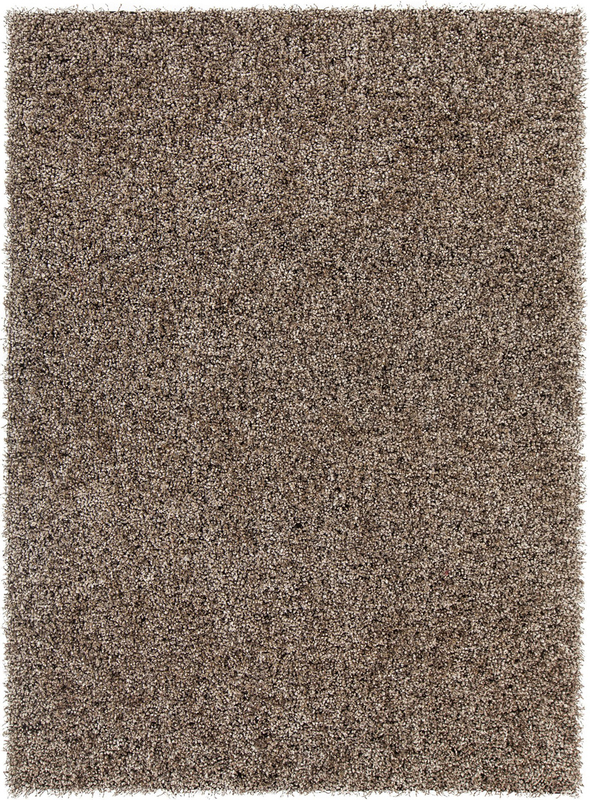 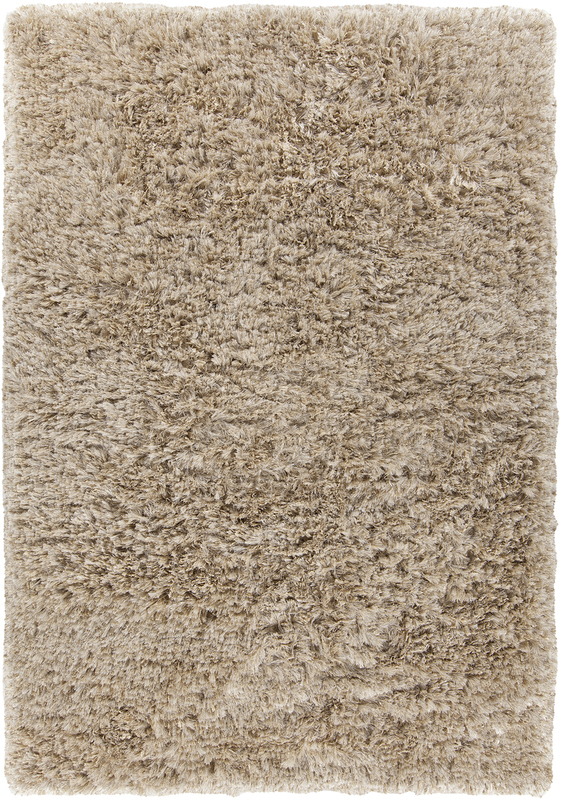 At Payless Rugs, we have shag rugs for sale that are the pinnacle of luxury area rugs in the home décor world. 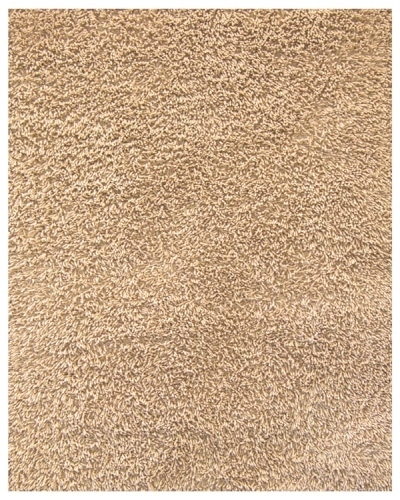 They are silky soft to the touch and instantly bring a sense of warmth and comfort to any space. 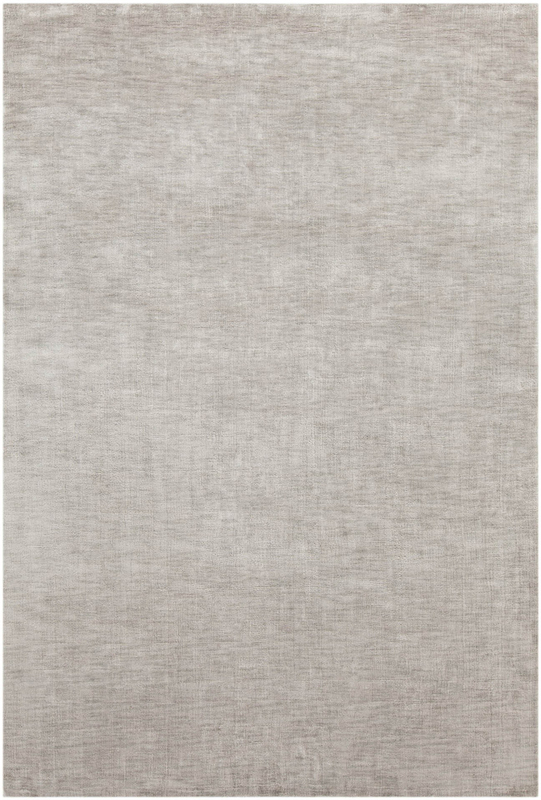 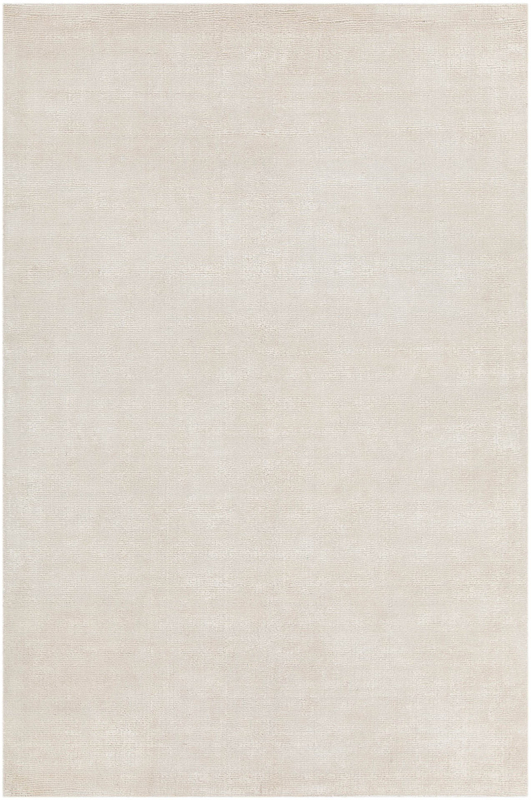 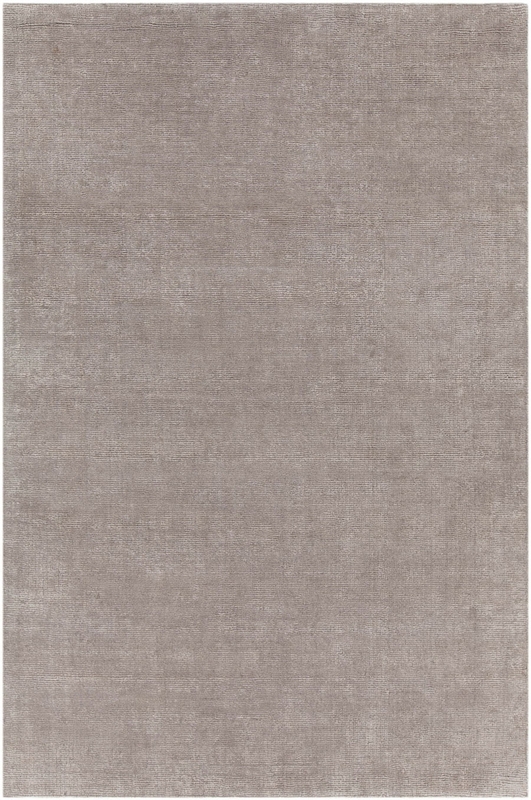 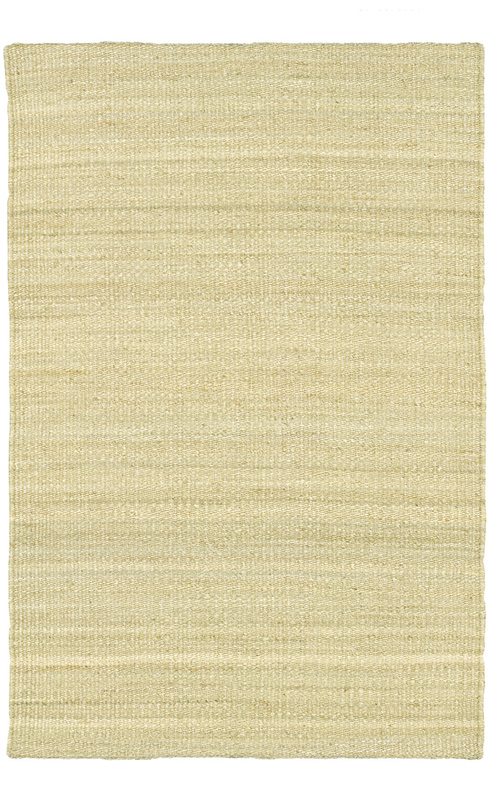 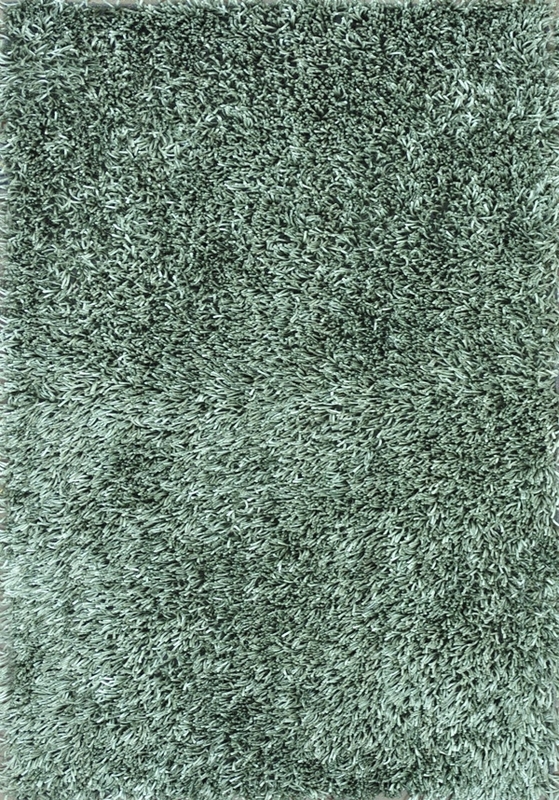 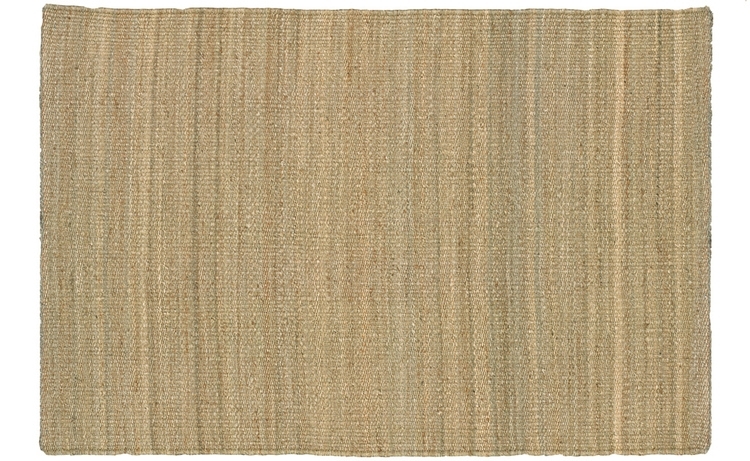 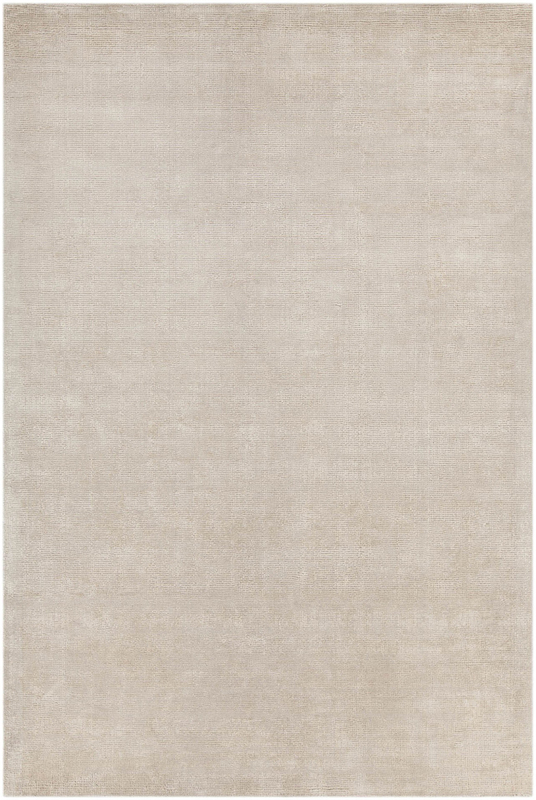 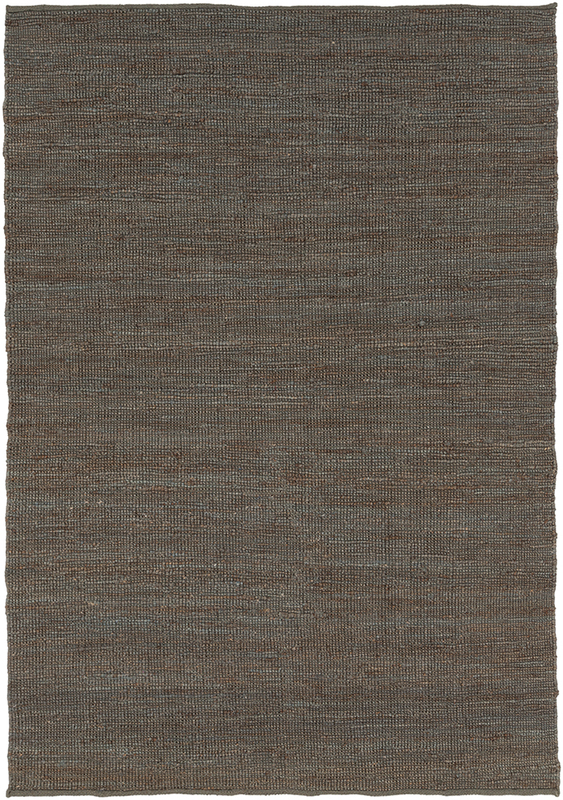 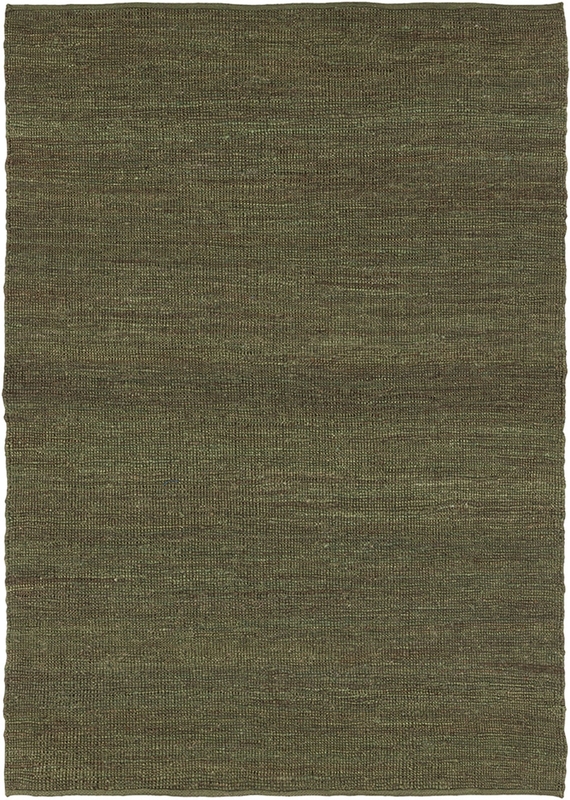 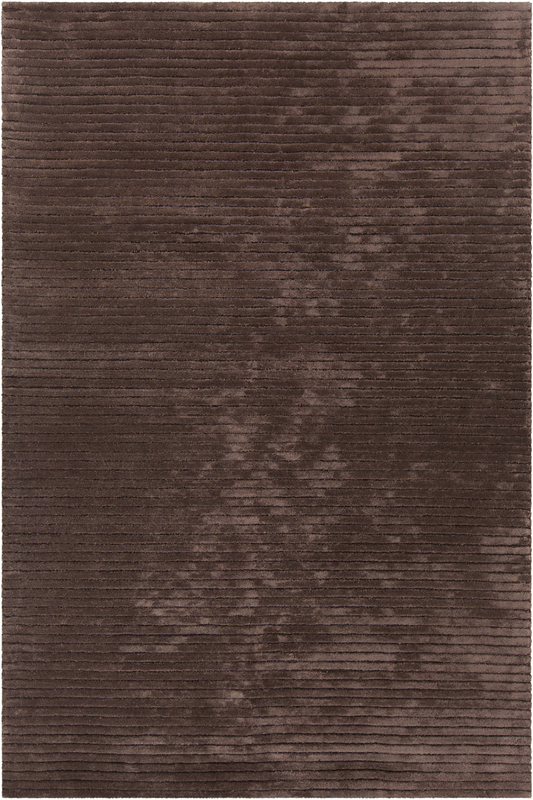 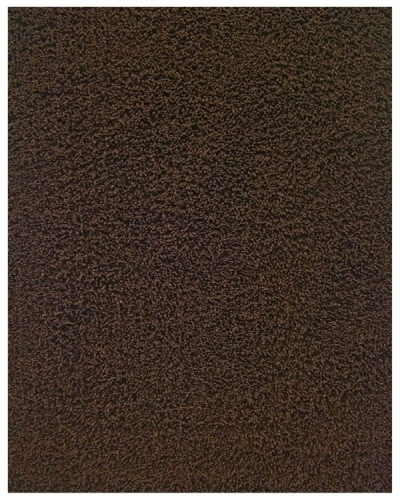 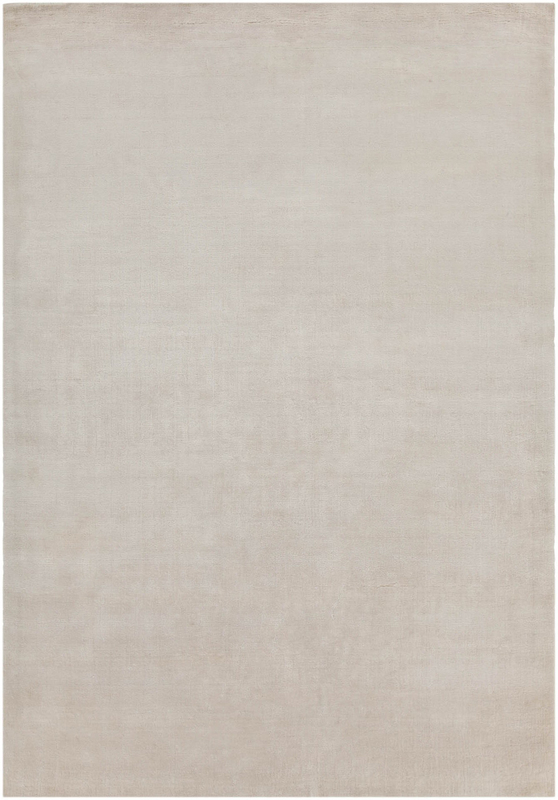 Shag rugs are available in matte and glossy sheens, and are often woven from polyester and viscose. 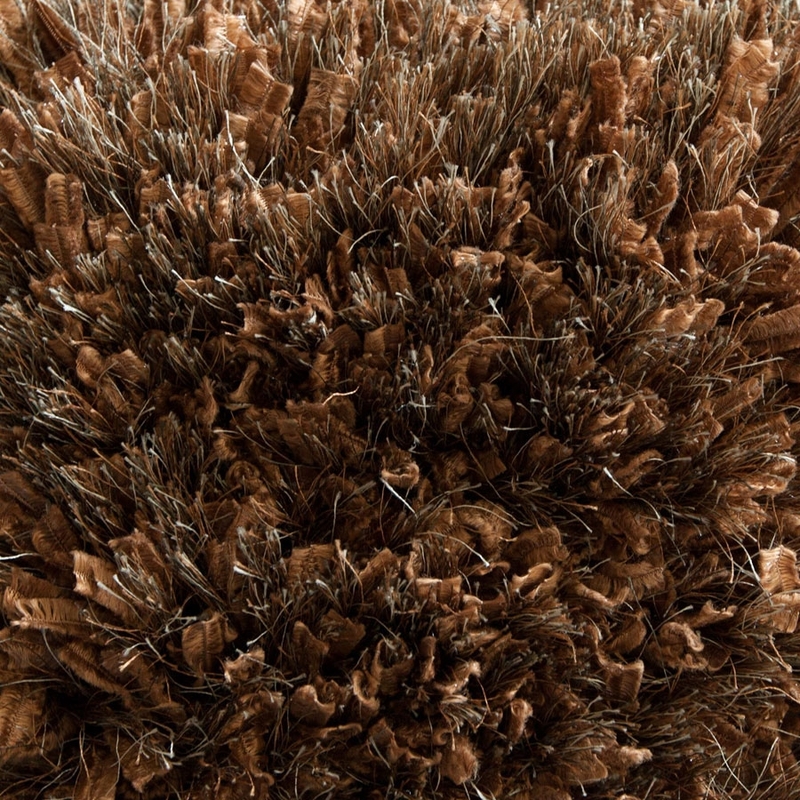 Soft shag rugs are no longer an outdated home furnishing constructed only in bright orange, sickly brown, and olive green. 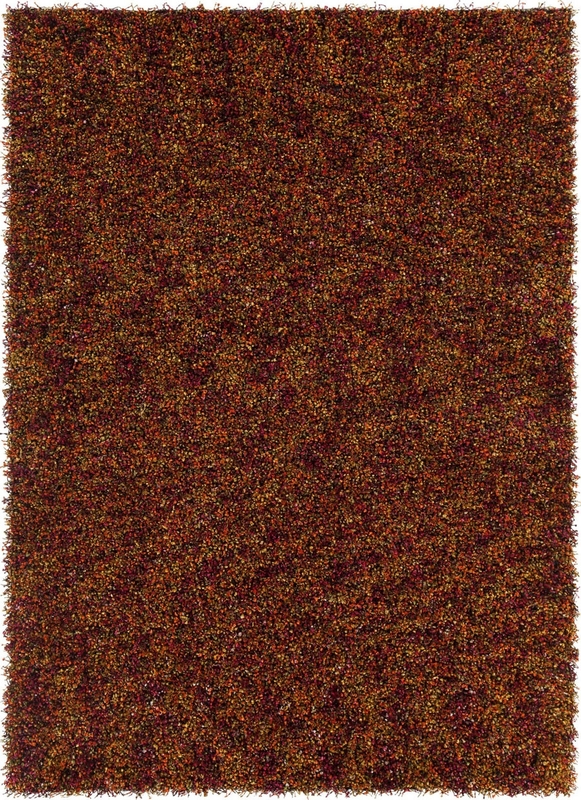 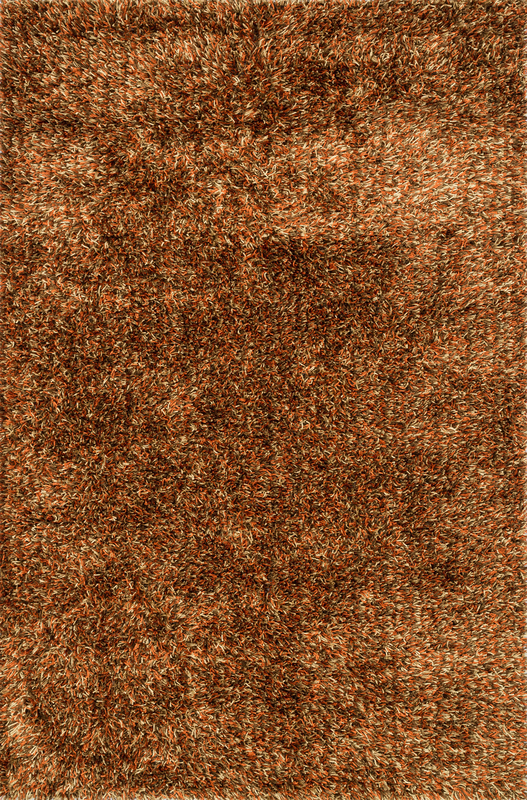 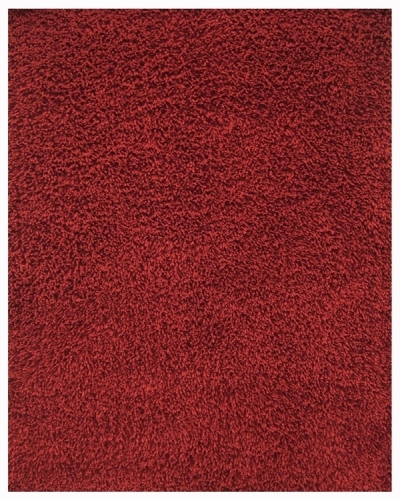 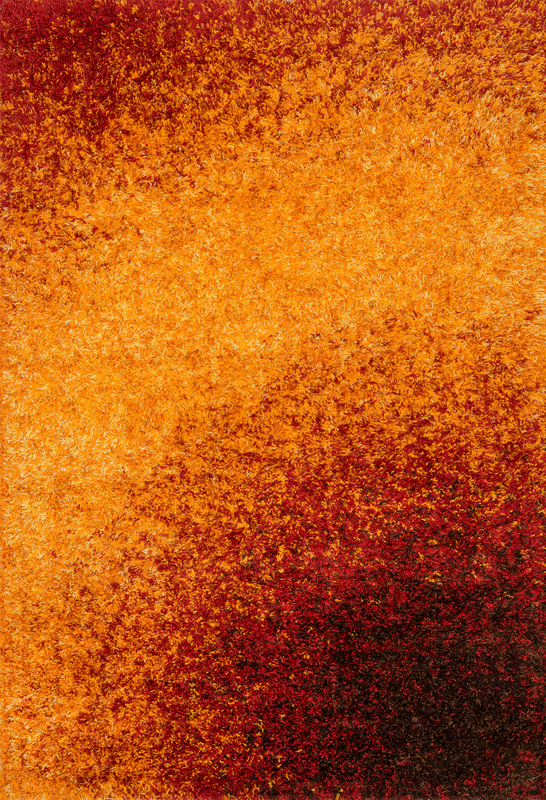 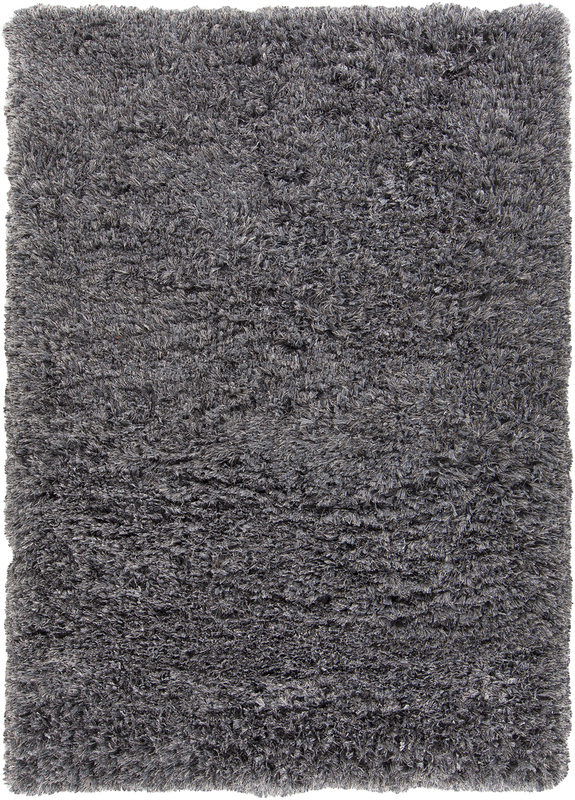 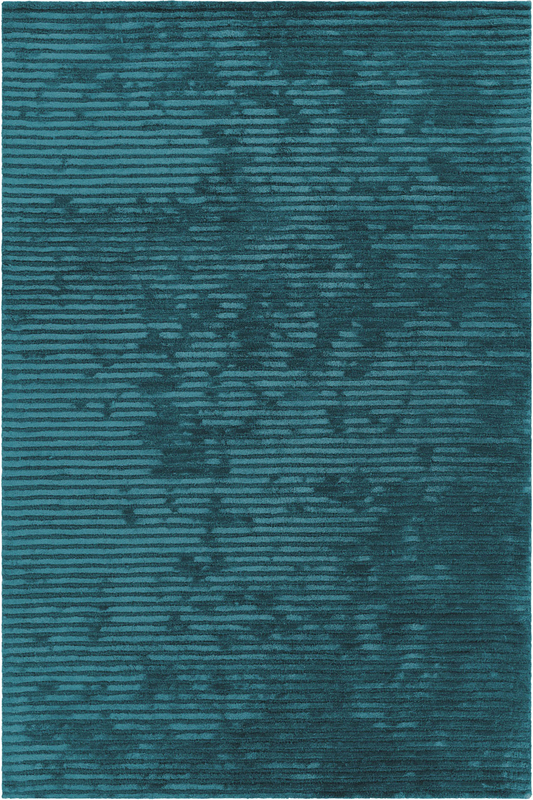 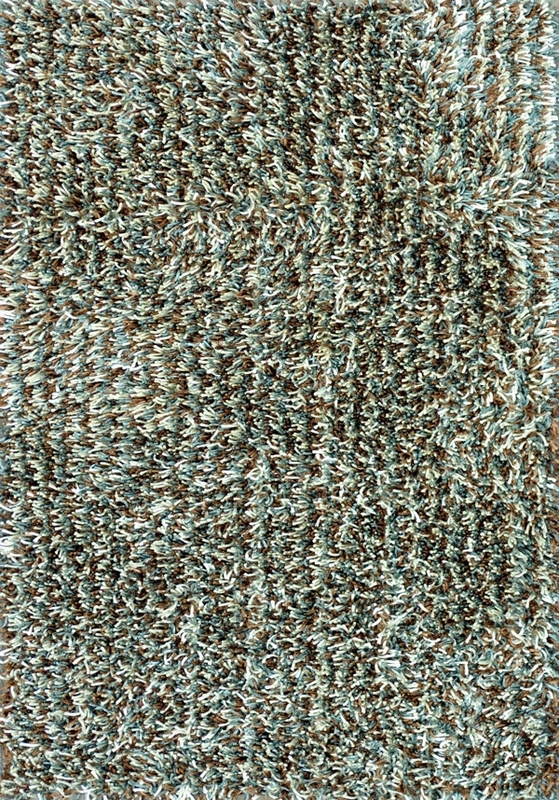 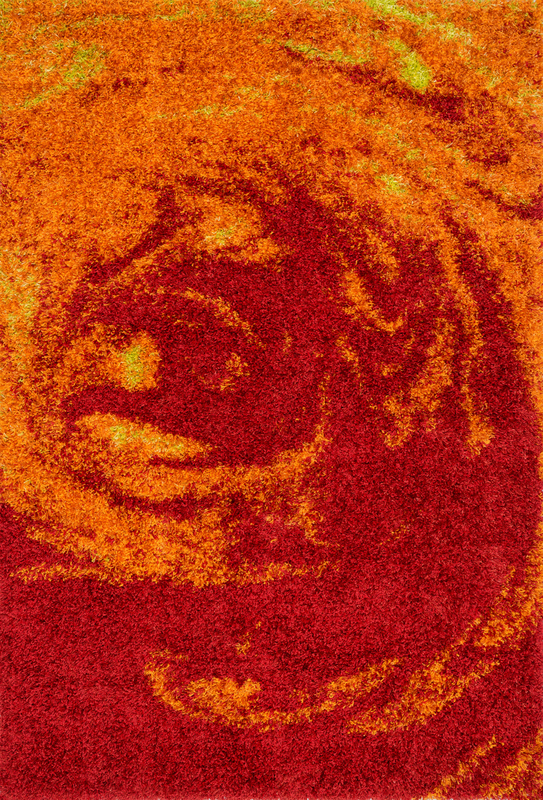 A wide array of colors, prints and contemporary styles have made Shag rugs an extremely trendy item in home décor. 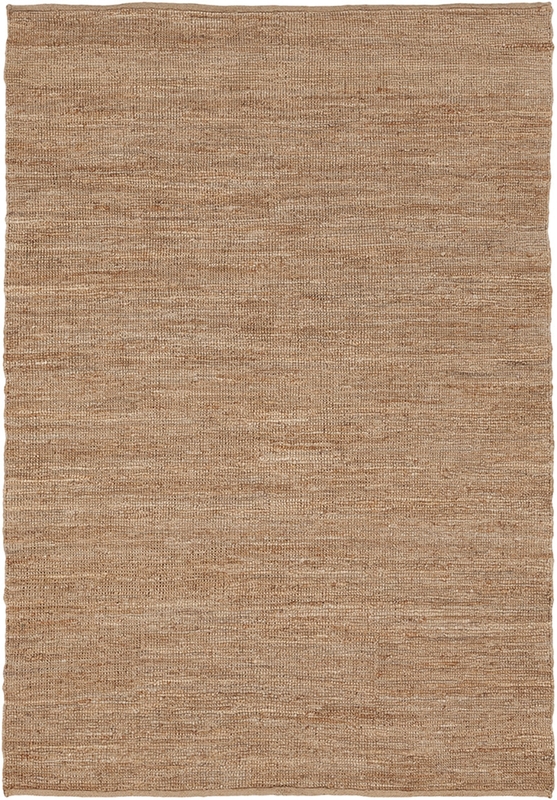 Shag fibers come in a range of lengths, but typically measure about 1" long. 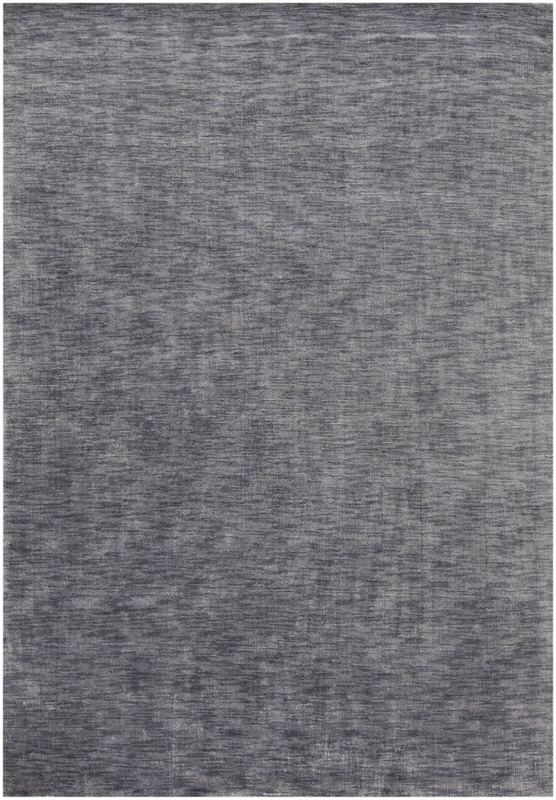 The high pile offers a cushioning surface that's soft enough to sit or lay out on. 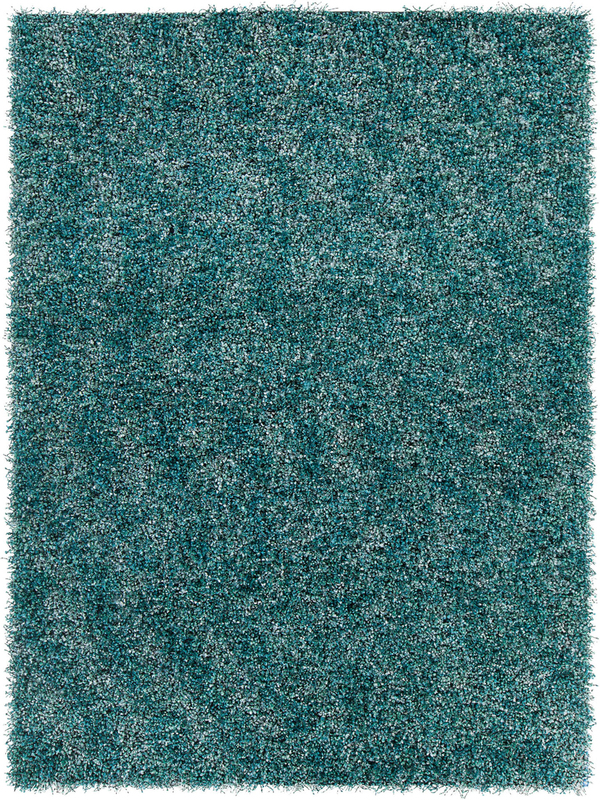 Shag rugs are excellent accent pieces for rec rooms, bedrooms and casual living spaces where creating an aurora of safety and comfort is paramount. 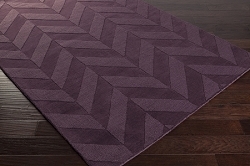 Brighter colors create a lighthearted atmosphere, while darker colors like eggplant and charcoal can emulate a more sleek and contemporary look. 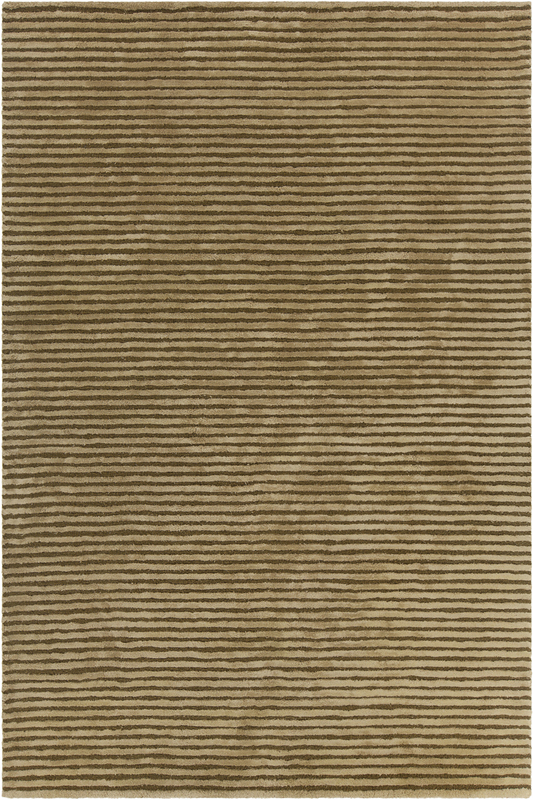 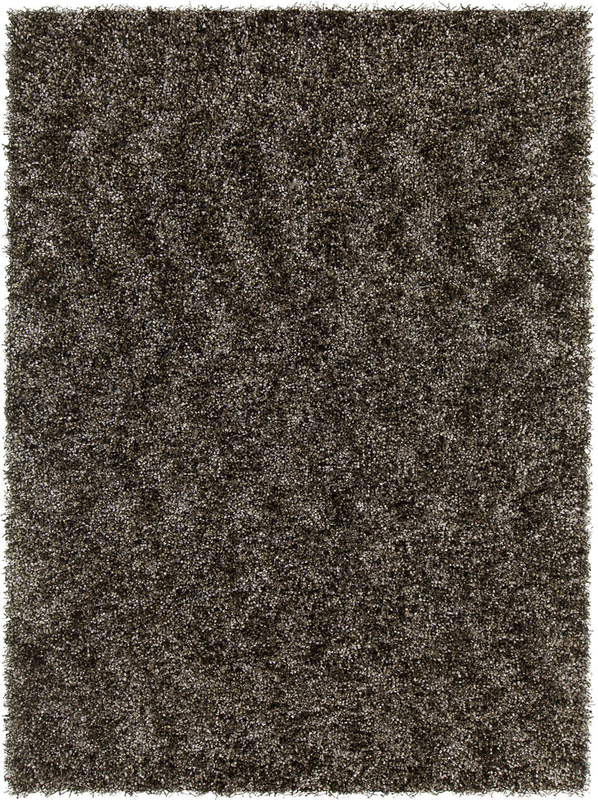 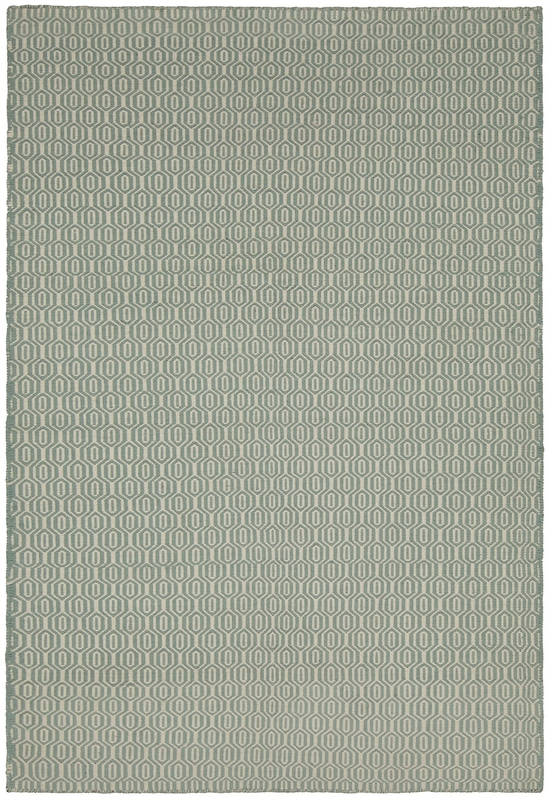 Most of our Shag rugs for sale have solid colors and simple striped patterns. 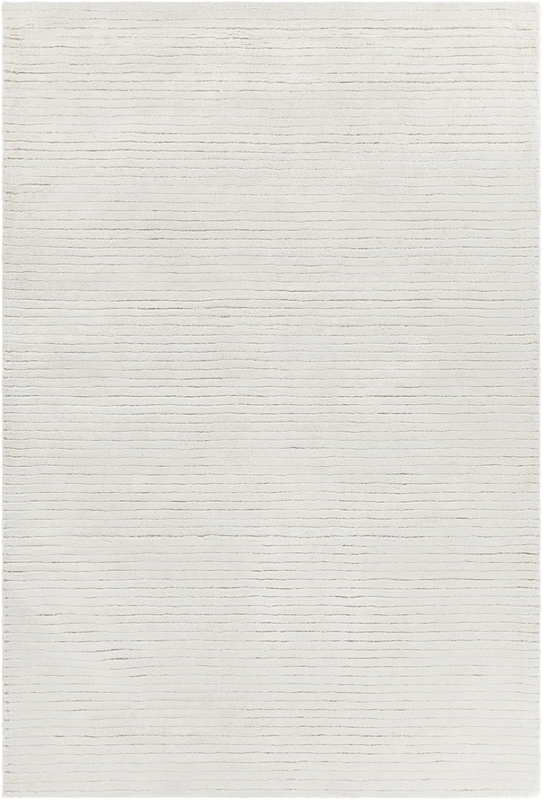 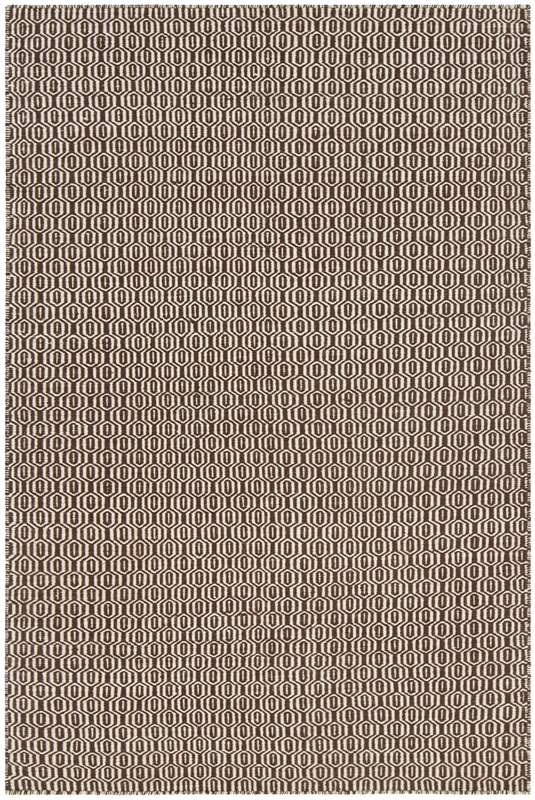 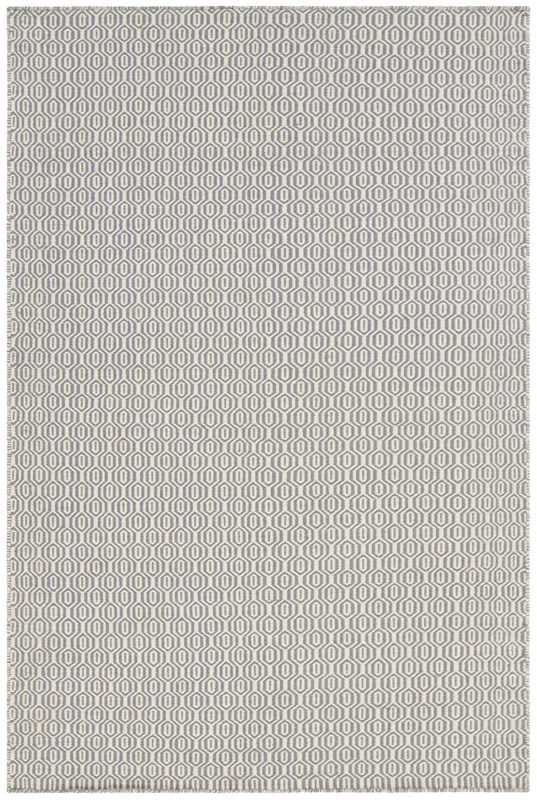 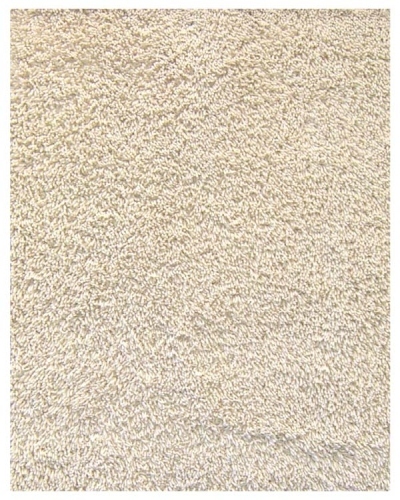 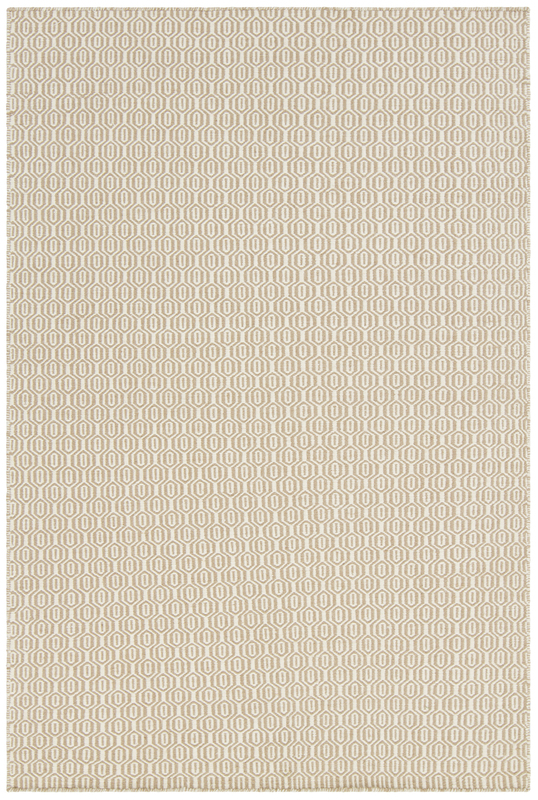 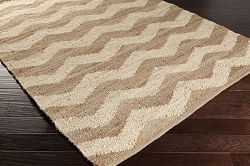 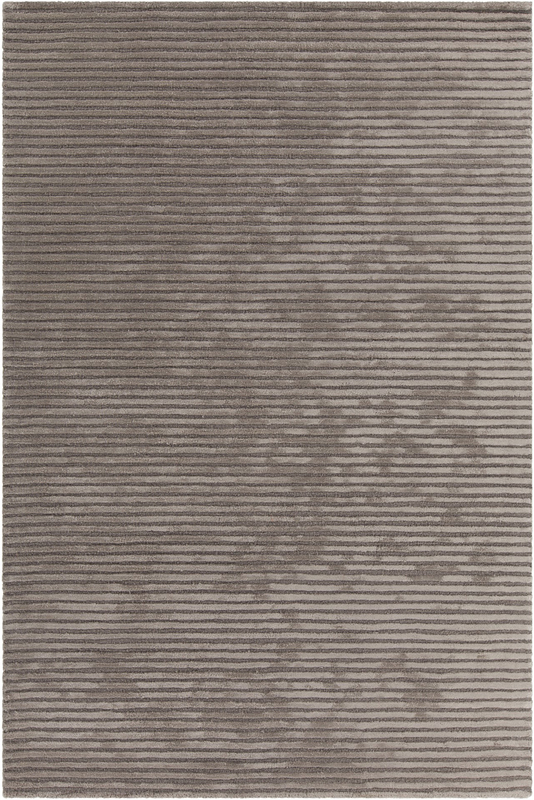 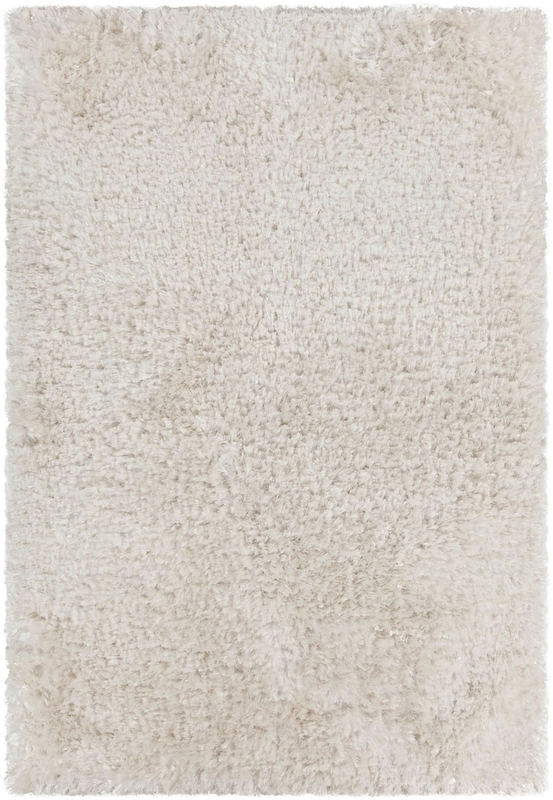 Payless Rugs offers many different cuts and sizes of all of our soft shag rugs.